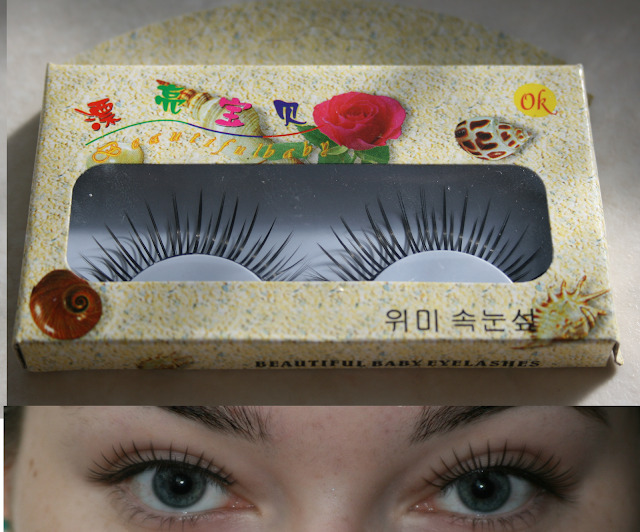 Eyelash Palace false eyelashes review | S J M W E L L - Fashion, Beauty & Lifestyle blog. Recently I was sent some false eyelashes by Eyelash Palace to try out and review. Now even though i'm an "Essex Girl" I only tend to wear lashes on a special occasion. The best bit is the really good prices, the highest price for a pair is £1.50... amazing?! I've only ever used Eylure lashes when I've been to parties and I tend to just throw them away after one use, but at £5 it can get a bit pricey just for one use, so these would be handy! Apologies now for the very picture heavy post! I've decided these are my favourite of them all, usually it take's me a while to get lashes just right and close to the lash line but these went on so effortlessly and curved to my eye shape perfectly. Some cheap eyelashes are very 'plastic' but these aren't and I would definitely re-purchase these, just the perfect length. I couldn't find a number or name on these. I would compare these to the first pair, they both have the long & thin but thicker and more 'stand out' These would look lovely just on their own for an evening out, they really define the eyes just nicely. 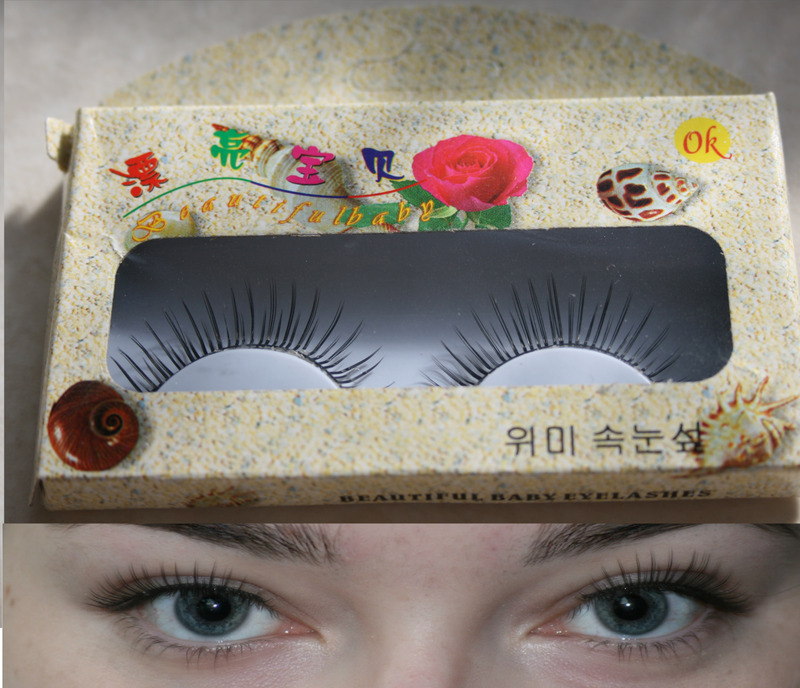 For people not used to wearing lashes, these may feel a bit weird at first but the feeling goes, it's just because they're thicker. 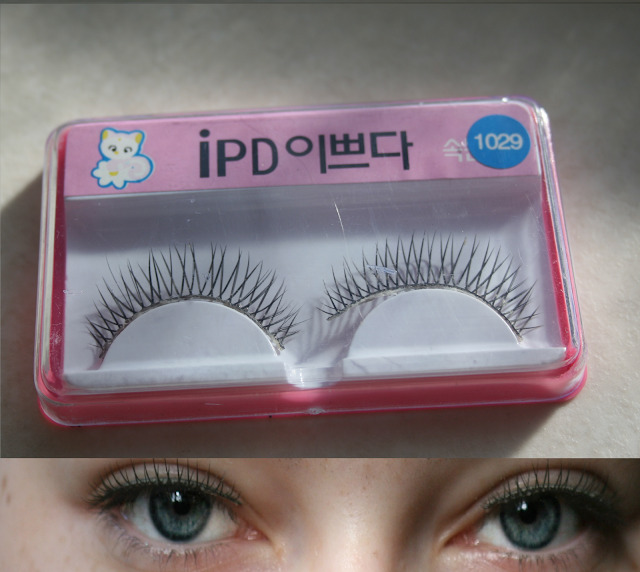 These are so preety when you look at them, especially with the criss cross of the lash. However I found these the hardest out of all of them to put on, they were a bit tricky to stick on because the lash band is quite 'straight' if that makes any sense, so you need to take time to curve them to your eye shape, especially the end. Once they're on they look really preety and quite natural, it just takes a little bit of patience! These are super long and full! I never usually wear such full lashes. But after wearing them for a few minute's I got used to them and loved them, you really could just go out wearing these without wearing a dark eye and your eye's would stand out beautifully. Even though I loved every pair, these are my second favourite, especially for a night out! I can't believe these are so cheap, they really don't look or feel it. Definitely a brilliant bargain. Would you try these, what's your favourite? These all look amazing! :D Will try these after my eyelure! They look really good on, I'm no good at putting them on but I love how they look! Every girl dream to have a long lashes good that you share this blog. I help a lot.